One of the Nu Skool anthems of recent years finally sees a release. Not only does this anthem get a 12â€³ release, it's also a limited edition collector's item of just 500 copies. What makes this 12â€³ vinyl release even more collectable and exciting is it's both The Ragga Twins and Billy Daniel Bunter's 1st vinyl output in over a decade. 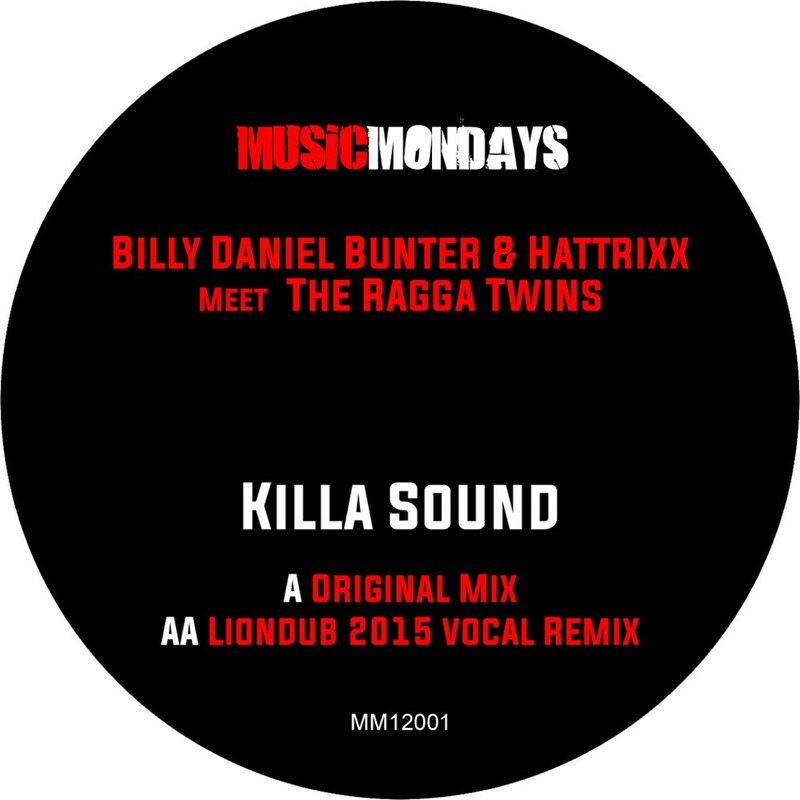 In true Music Monday's fashion - Ragga Twins and Billy Daniel Bunter will be personally signing all 500 copies to ensure that this truly is a one off collector's release. For all those who like their cutting edge vibes, Liondub has turned in a remix straight out of the future.